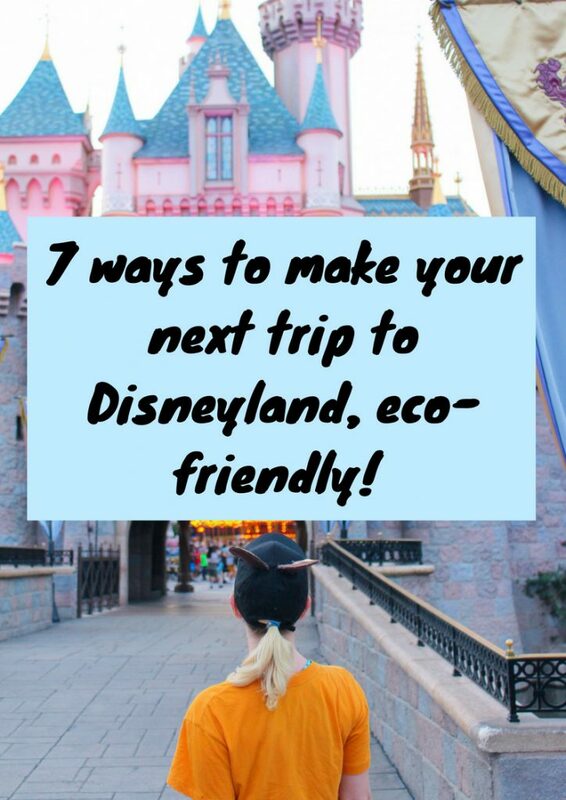 Seven ways to make your next trip to Disneyland, eco-friendly! 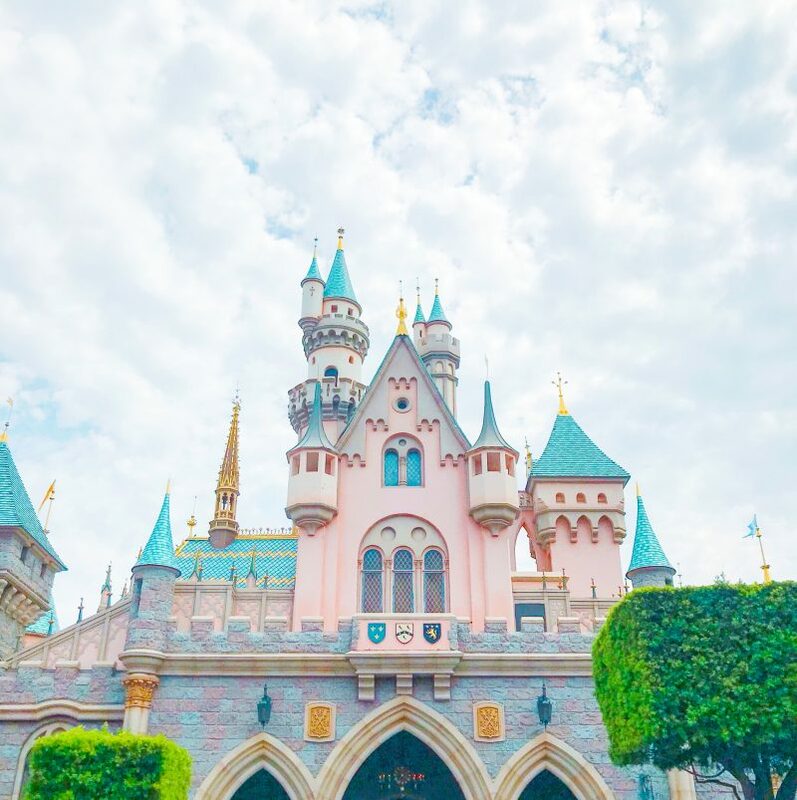 Here’s how to make your trip to Disney Parks more eco-friendly. 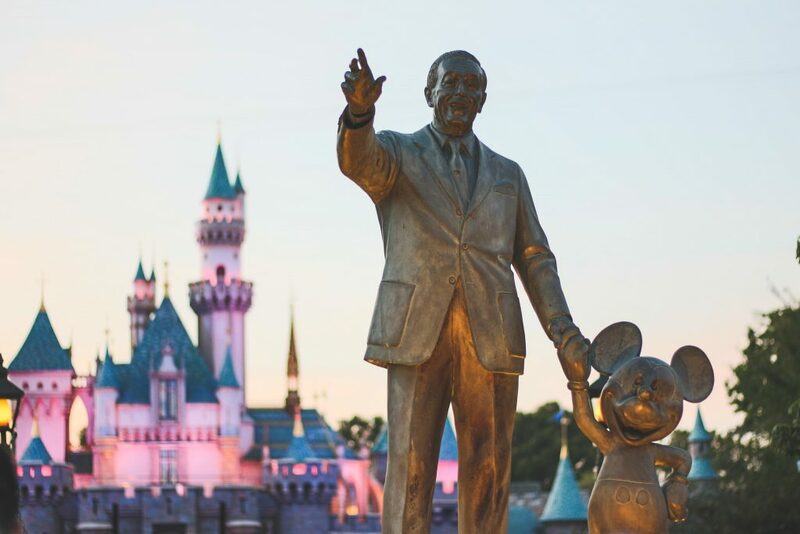 When Walt Disney created Disneyland in 1955, many folks thought it would be a total failure. Walt, however, had the vision to make the park the most magical place on earth. Many would argue that it is. However, many would argue that Disney- the man and the company- is problematic. Stories about the “dark side” of Disney have swirled around for a while. From the mistreatment of workers to the racist tropes in some of their films, Disney is not without its flaws. Despite these shortcomings, a lot of people buy into the brand and aren’t going to stop anytime soon. Especially now that Pixar, Marvel, and the Star Wars franchise are all under Mickey’s umbrella. 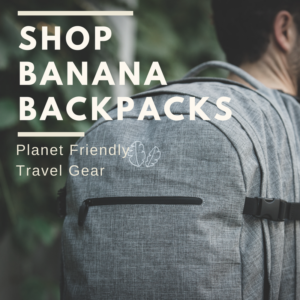 So, what do you do if you want to be a more eco-conscious traveler and are going to one of the Disney parks? The park averages about 44,000 visitors a day. You can imagine how challenging it is to get around the massive amounts of waste and energy that many visitors generate. That said, the corporation has taken steps toward environmental stewardship. Choosing a plant-based diet can cut your personal carbon emissions in half. A plant-based diet also helps save water and energy, prevents desertification, reduces water pollution, and promotes cultivation of carbon-trapping plants. Surprisingly, there are quite a few vegan and vegetarian options at the resort. And folks, it’s not all Mickey Mouse pretzels! Go for items like the vegan burger at Carnation Cafe or grab a veggie skewer at Bengal BBQ. I got the soba space noodles (vegetarian) while I was there. Veggies Don’t Bite has a comprehensive list of all the spots around the park to grab vegan grub. 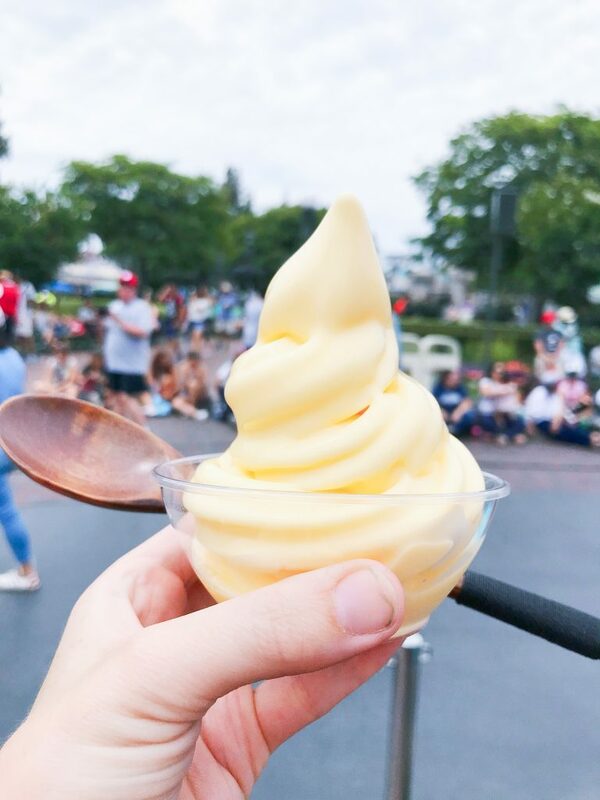 No trip to Disneyland is complete without the famous and oh-so-delicious, Dole Whip. Be prepared to wait in a long line at the Tiki Hut in Adventureland. It’s 100% worth it for the vegan, pineapple soft serve. The sad truth is that most single-use plastic doesn’t make it to a landfill or get recycled. It’s important to reduce your single-use waste. One easy way to do that is by bringing reusable utensils. You can purchase a set of bamboo utensils to take with you and trade out the plastic ware restaurants provide. Unfortunately, Disneyland serves most of their food in plastic containers/ dishes. If you are on a zero-waste journey, bringing your own containers and food is advised. Listen, you’re never going to make it to Neverland if you don’t stay hydrated. Luckily, there are filtered water fountains all over the park. There’s really no reason to buy a water bottle when you can bring your own and fill it up for FREE. Let’s be real, Disneyland can get expensive. 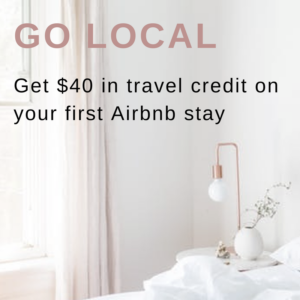 Do you really want to be dropping $4 every time you are thirsty? Nah, Mickey don’t play like that. The lines at Disneyland ARE NO JOKE. Legit, you could wait up to three hours for one of the more popular rides. Using the Disneyland app to reserve a fast pass ahead of time will make your trip much more enjoyable. You can reserve an advance spot on a ride, make dining reservations, check ride wait times, and view your photos on the app. Oh, how I wish Disney offered more fair-trade or ethically-made souvenirs. Alas, it’s slim pickings. Apparently, the coffee at the park is sourced from an organic, fair-trade farm in Peru. That’s good! But other than a few organic soaps and some jewelry made out of recycled materials, I didn’t see many options. 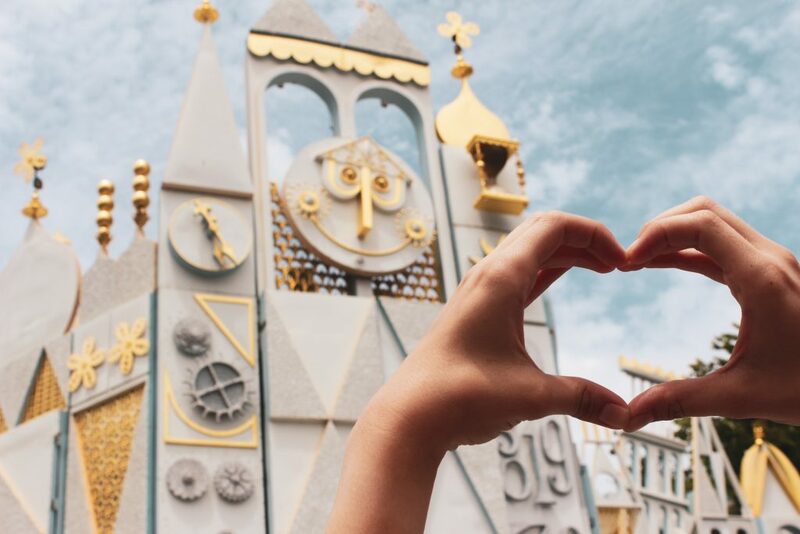 According to their 2017 corporate responsibility report, Disney is “on track” for labor and production standards. 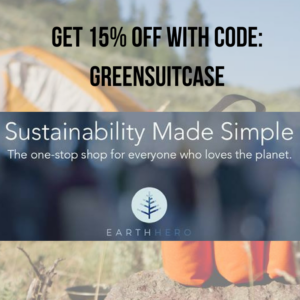 It would be great to see them take bigger steps towards changing their global supply chain, in favor of sustainable goods. 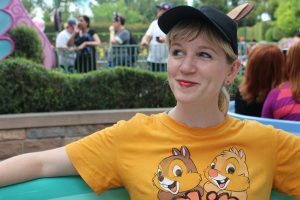 If you are going to buy something at Disneyland, really consider if it’s something you need. If not, make sure it’s something you will hold onto for a long time. If it’s going to end up in the trash or donation box a year later, maybe it’s not necessary to buy? I think there is something kind of radical about choosing to not make a purchase from a park/ company that is so highly consumer-driven. I say that knowing, if you are at the park, you’ve already bought into the consumptive culture and are somewhat consciously along for the ride. Carpool or take public transportation to the park to cut down on gas and pollution. There are a bus and metro station close to the park. Many of the hotels near the resort also offer shuttle rides to the park. 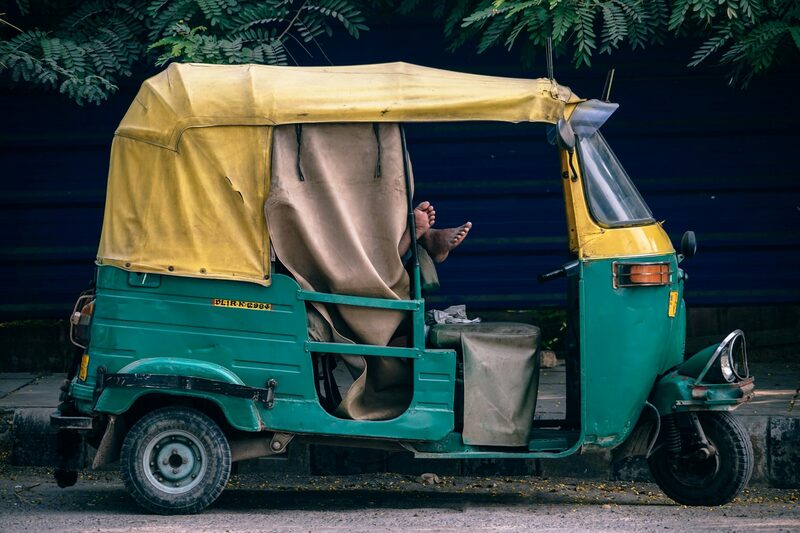 Ride-sharing is usually always a better option for the environment and your wallet. 6. Jimminy Cricket! Use the recycling bins, that’s what they are there for! 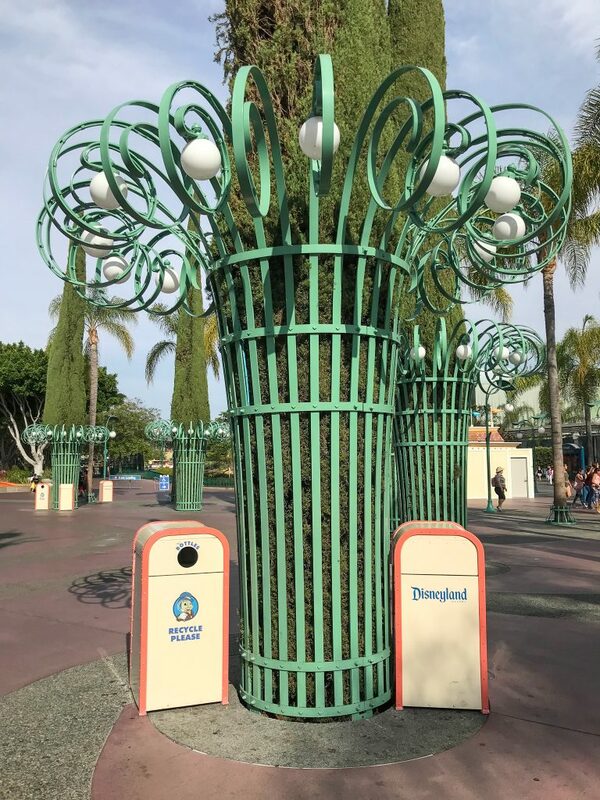 Disney parks collect 20 different recyclables and there are plenty of receptacles around the park. Our voice is a powerful tool. 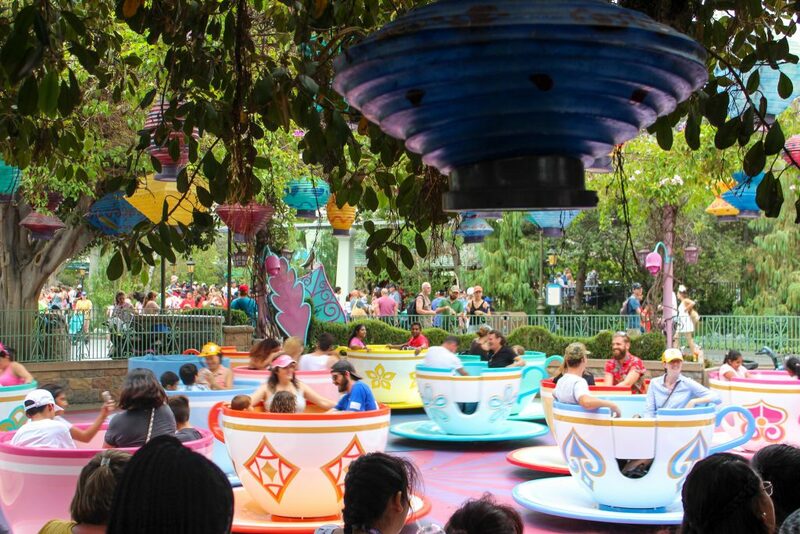 Companies like Disney thrive off of feedback. They wouldn’t be so successful if they didn’t take great care in listening to what their customers wanted. At the park’s entrance, there are cast members standing by with surveys. Use your voice and express your concern for the environment. Let them know that the only way to become the most magical place on earth, is if we take care of the earth. Tell them what matters to you as a conscious consumer and what you would like to see them do more of. Did we miss something? 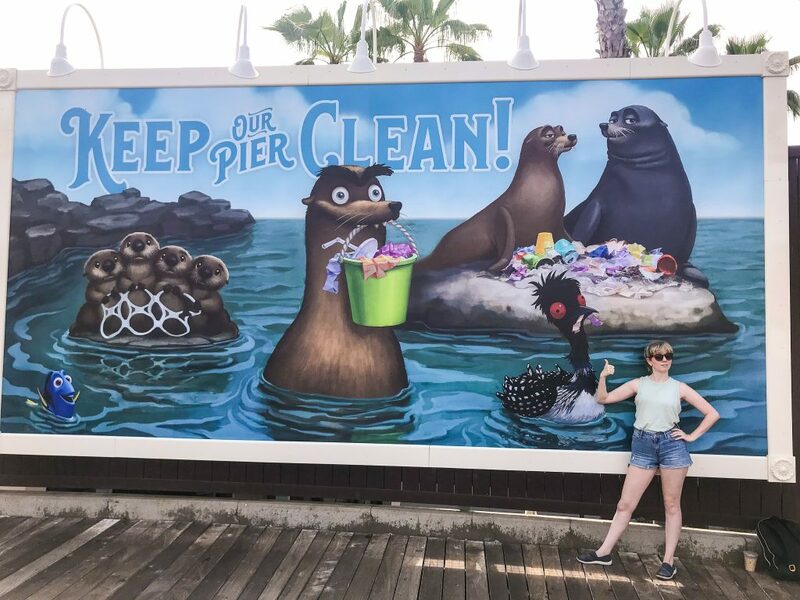 Do you have tips for going green at one of the Disney parks? We’d love to hear from you. Drop us a comment! 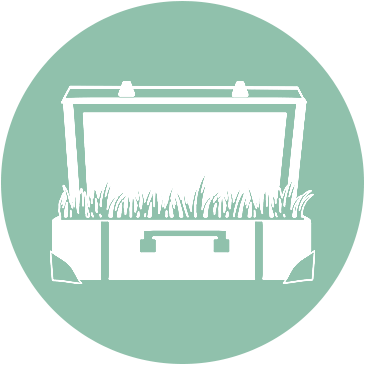 Misty is the owner and founder of Green Suitcase Travel. She is a consultant, travel writer, and all around travel maven. When she is not traversing the world, spreading the news about sustainable travel, she is in Tucson, Arizona enjoying the desert.